The apartment contains all you need for a couple of days holiday, compleet kitchen, good single beds, a comfortable coach and a clean and compleet bathroom. The little terrace looks over the grass field and sea site. It is a quite and clean environment. A sand/pebble beach is available 100 meter down hill from the apartments. We were happy with our stay here, we stayed 2 nights. There is a fuel station is within 1 km from the apartment. Quite, clean and nature! Location, nice view on sea sunset, extra heating in the room from the owner because outside was quite gold. Läget på boendet, mycket fint och nära till en liten badplats. 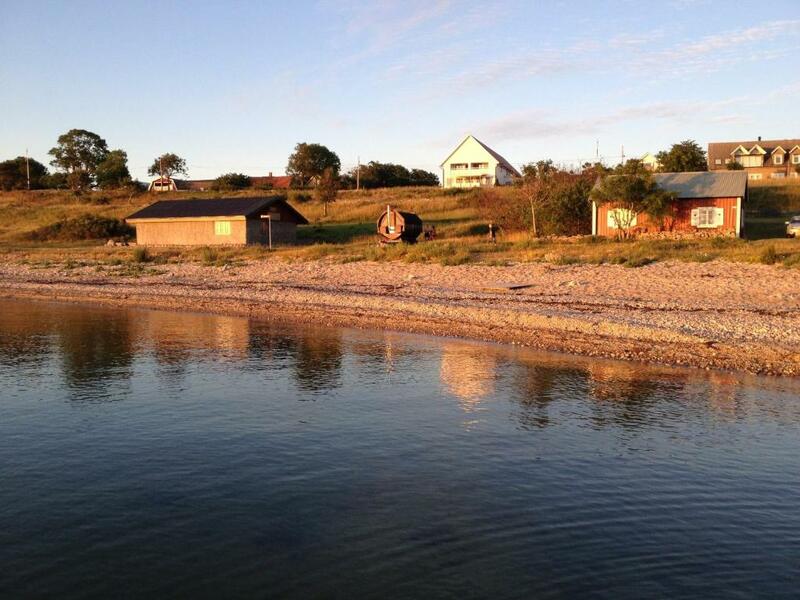 Perfect stay if you want to discover the island from a cosy village at the west coast. Our kids loved this place so much, also the stony beach just a stone throw away (100m walk). In my view, the pics somewhat underate the really good appartements. Very friendly family-run business! We will definetely go there again. Beautiful area. Endless paths along the sea. Excellent biking conditions. Skönt med kök så man kan laga enklare måltider själv. Die Nähe zum Meer ist besonders. Fahrräder waren kostenlos zu nutzen. Die Wohnung hatte sogar ein Radio. Wunderbare Natur sobald man aus dem Haus tritt. Läget är jättebra. Rent och funktionellt samt trevliga ägare. 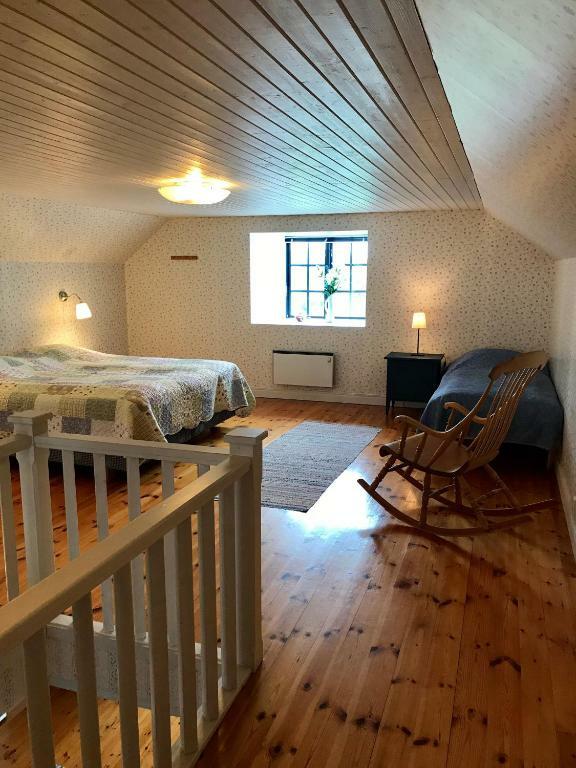 Lock in a great price for Äleklinta Gård – rated 9 by recent guests! 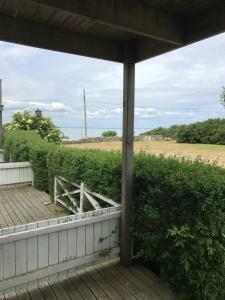 This apartment hotel lies on the west coast of Öland Island, next to a beach. It offers free WiFi and furnished private terraces or balconies. Borgholm is 11 mi away, while Köpingsvik is 7.5 mi from Äleklinta Gård. Each apartment at Äleklinta Gård has a kitchen, a seating area and satellite TV. Many apartments offer sea views. Äleklinta Gård provides free wireless internet access in public areas. Other facilities include a boule court, a barbecue area and a children’s playground with swings. This property also has one of the top-rated locations in Äleklinta! Guests are happier about it compared to other properties in the area. 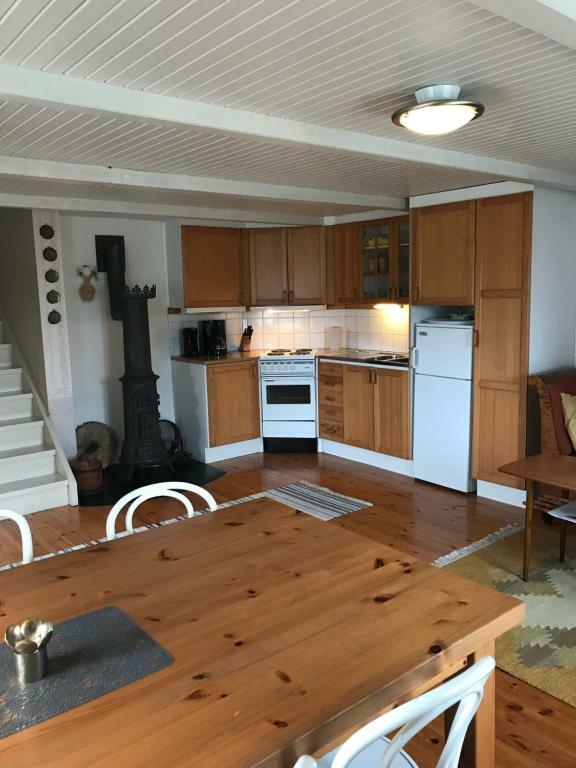 This property is also rated for the best value in Äleklinta! Guests are getting more for their money when compared to other properties in this city. 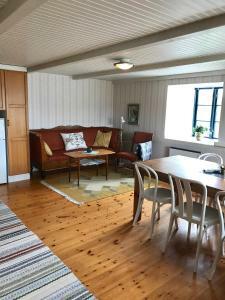 When would you like to stay at Äleklinta Gård? This cabin is fully equipped and has a tiled bathroom. This apartment has a fully equipped kitchen and a flat-screen TV. Some apartments have a balcony with a sea view, while others have a patio with sea view. This apartment has a fully equipped kitchen, a flat-screen satellite TV, and a balcony with a sea view. This apartment has a fully equipped kitchen and a flat-screen satellite TV. Some apartments have a balcony with a sea view, while others have a patio with sea view. 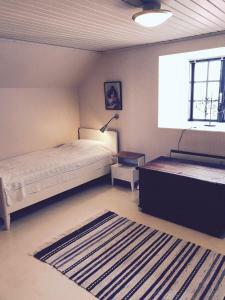 This apartment has a fully equipped kitchen, a flat-screen satellite TV, and a private baclony. This room has access to shared kitchen and bathroom facilities. 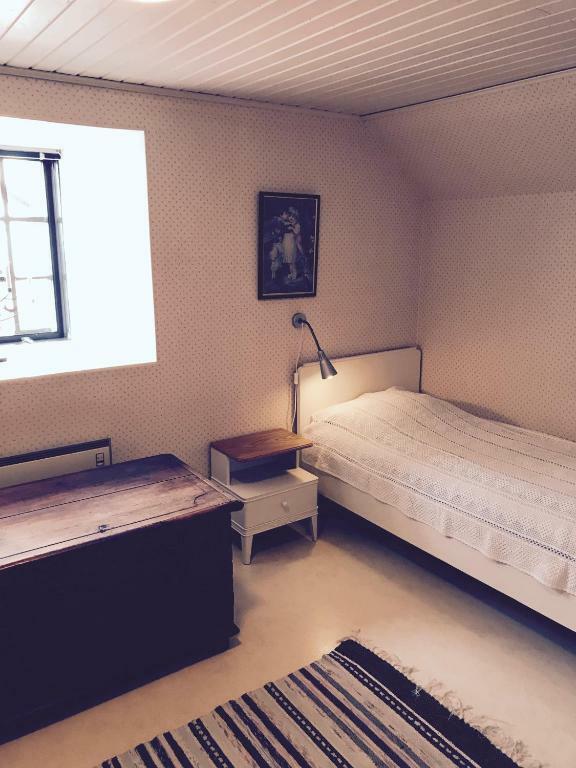 Bed linen and towels are not included. You can rent them on site or bring your own. Guests can also access a shared patio. Compact apartment with a furnished, sea-view terrace, well-equipped kitchenette, private bathroom and flat-screen TV. This apartment has a fully equipped kitchen, a flat-screen TV, and a private patio. Some apartments have a balcony with a sea view, while others have a patio with sea view. 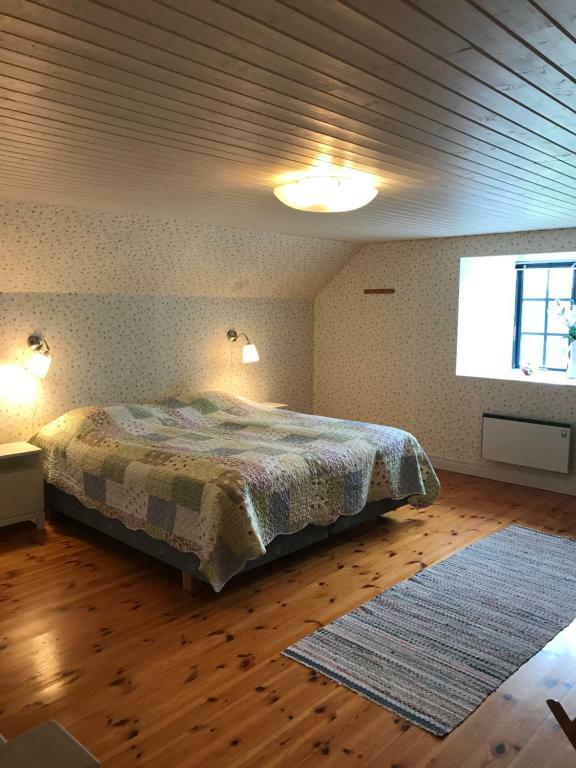 Bright and spacious apartments, rooms and cottages for self catering, with a fantastic location right by the sea! We try to keep this hotel so Clean and fresh as possible and we like to give it a personal touch with a lot of personal service. We are a family own apartment hotel. Enjoy the beautiful scenery at the lovely walks in the wonderful Äleklinta. Listen to the hum of the waves lapping against the shore and enjoy our magical sunsets. House Rules Äleklinta Gård takes special requests – add in the next step! 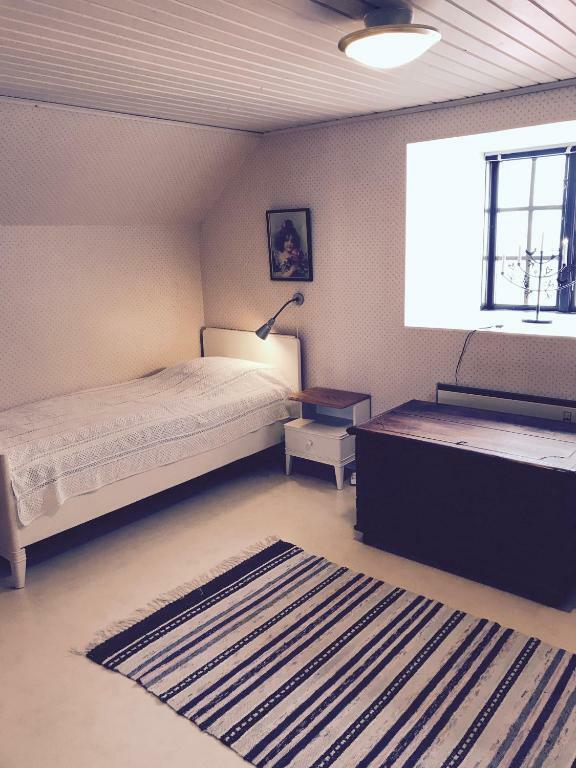 All older children or adults are charged SEK 100 per person per night for extra beds. Äleklinta Gård accepts these cards and reserves the right to temporarily hold an amount prior to arrival. Please inform Äleklinta Gård of your expected arrival time in advance. You can use the Special Requests box when booking, or contact the property directly using the contact details in your confirmation. Turned out the main attractions where at the south-part of oland. Definitely NOT the fault of Aleklinta Gard but surely something to keep in mind when you visit the island! Ingen belysning i duschutrymmet, saknade nån form av belysning när man duschade. There is some noise from the second floor apartment. Bring anti mosquito cream or spray, specially when sitting on the terrace it is very usefully ! Bed sheets and towels are not within the delivery standard, this is not mentioned in the E-information and not in booking.com too ! Availability of tourist information (more maps or oral information).